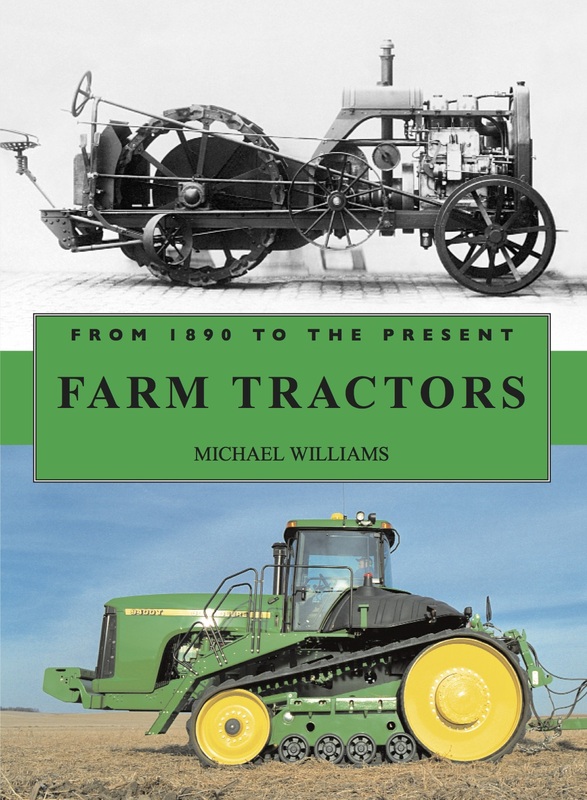 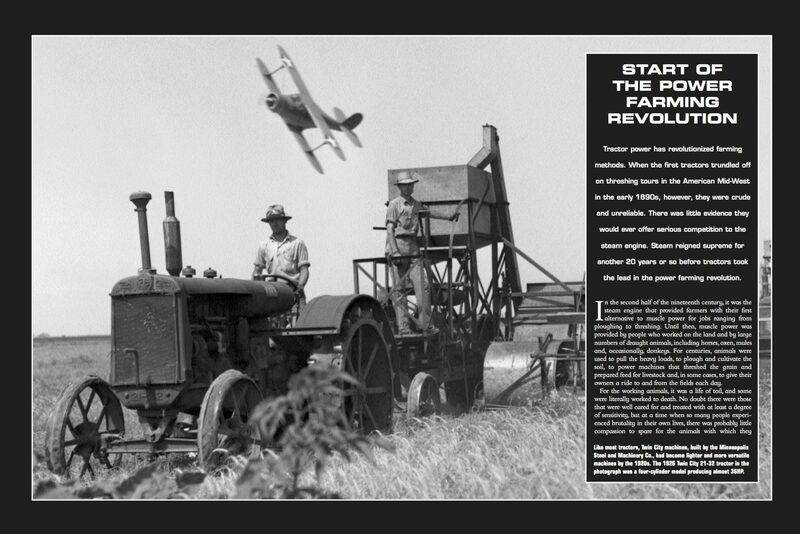 The history of tractors offers an insight into the story of farming in the twentieth century. 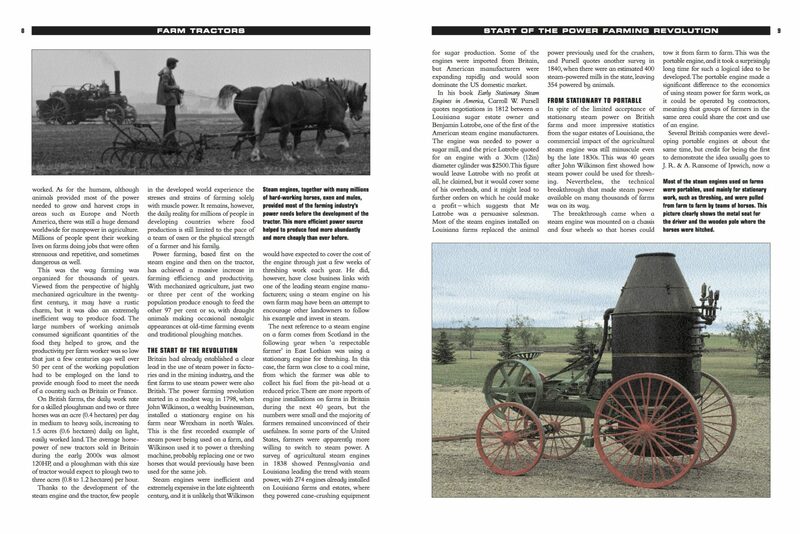 From the advent of the internal combustion engine to diesel engines and four-wheel drive systems, this book traces the developments that have changed the face of agriculture. 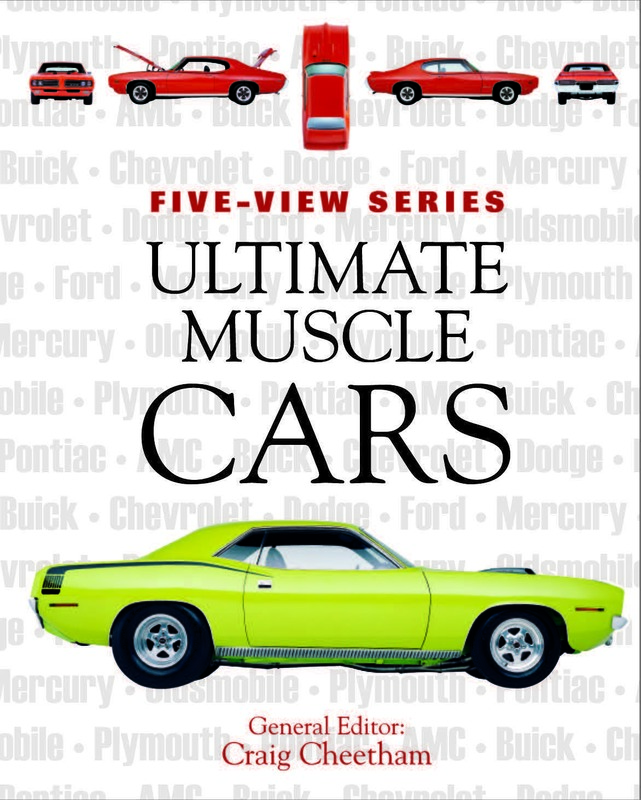 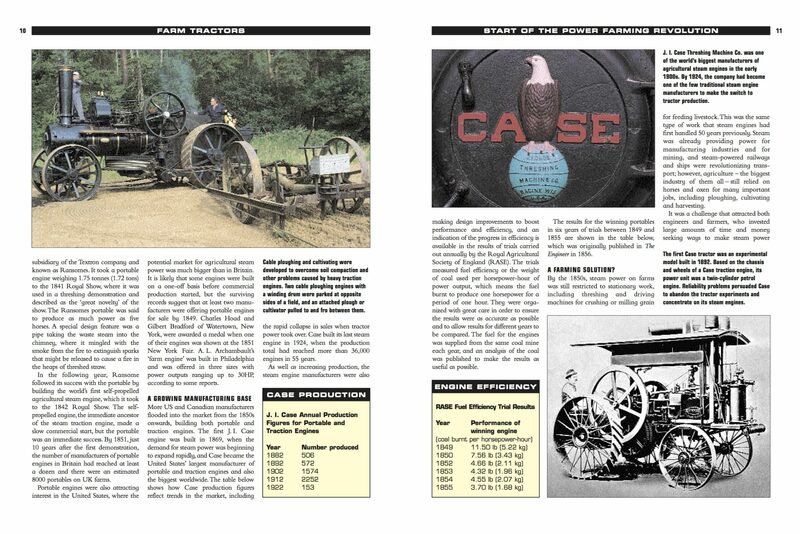 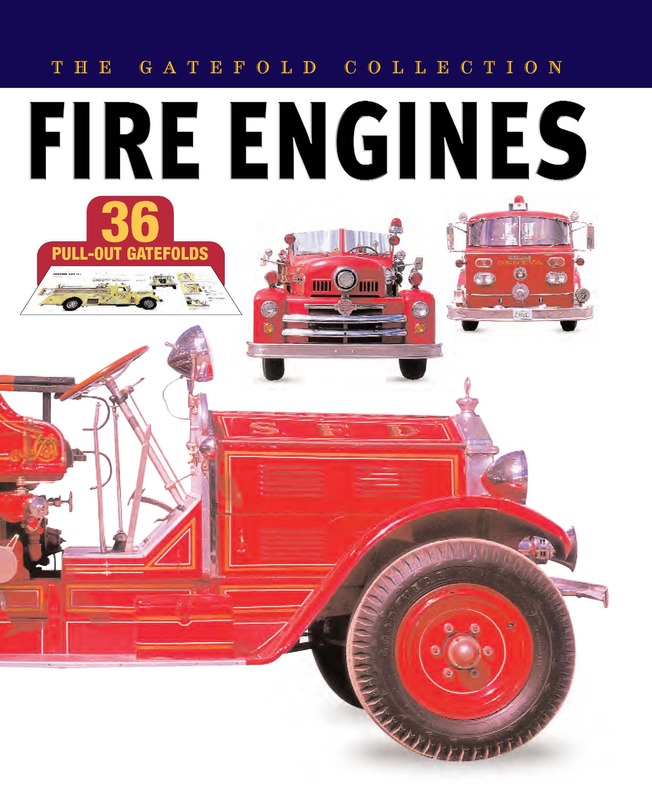 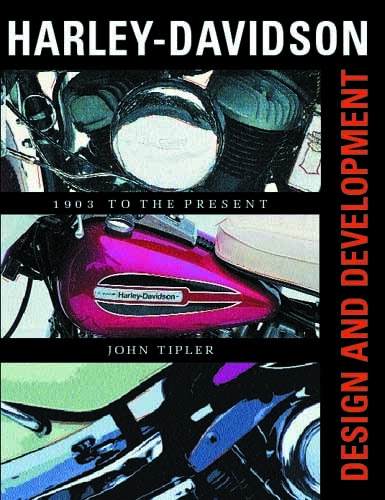 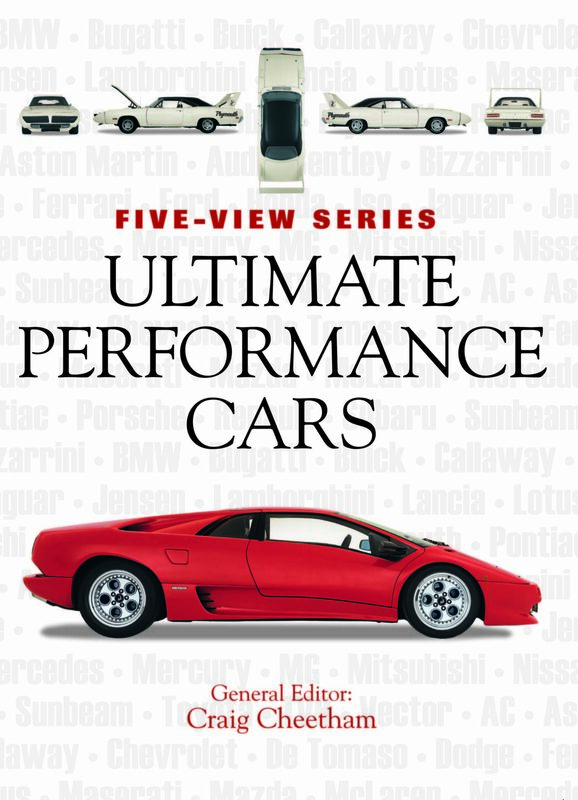 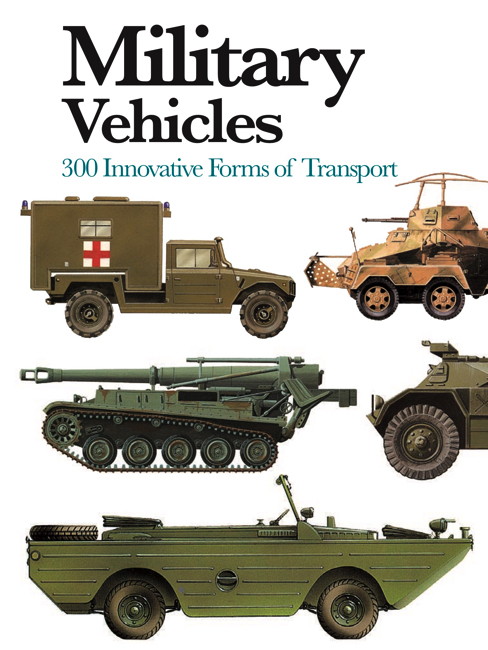 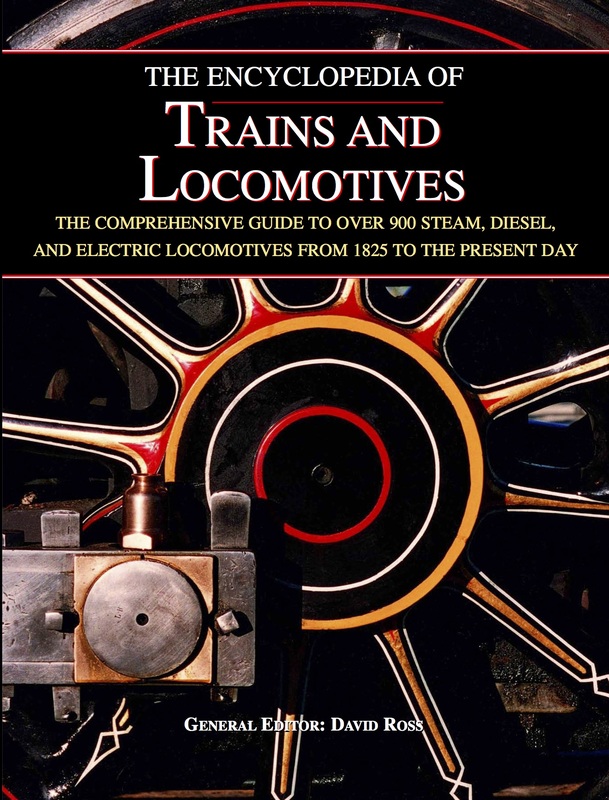 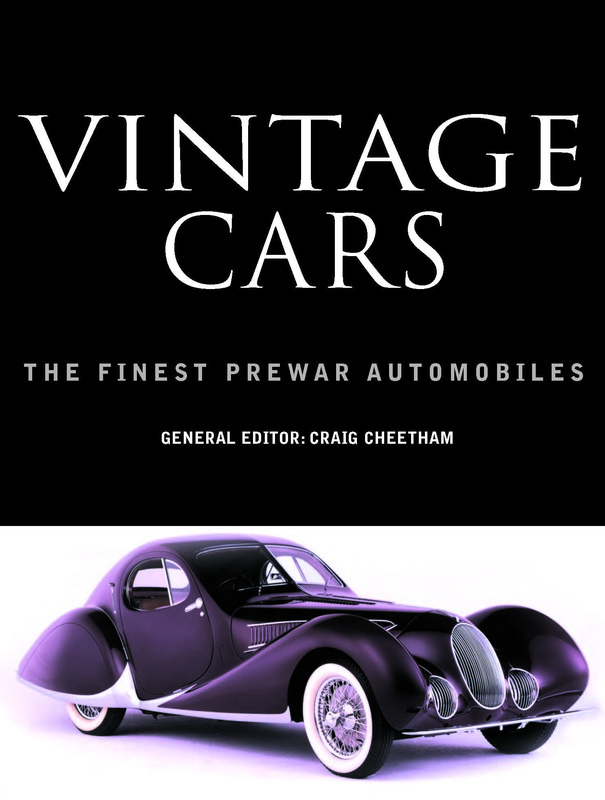 Each chapter consists of an overview of the significant developments and manufacturers of that period, followed by feature spreads on notable tractors of the era. 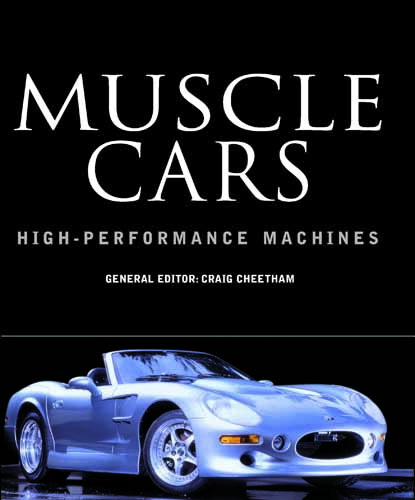 All of the major manufacturers are represented, with a diverse array of models, both groundbreaking successes and short-lived experiments. 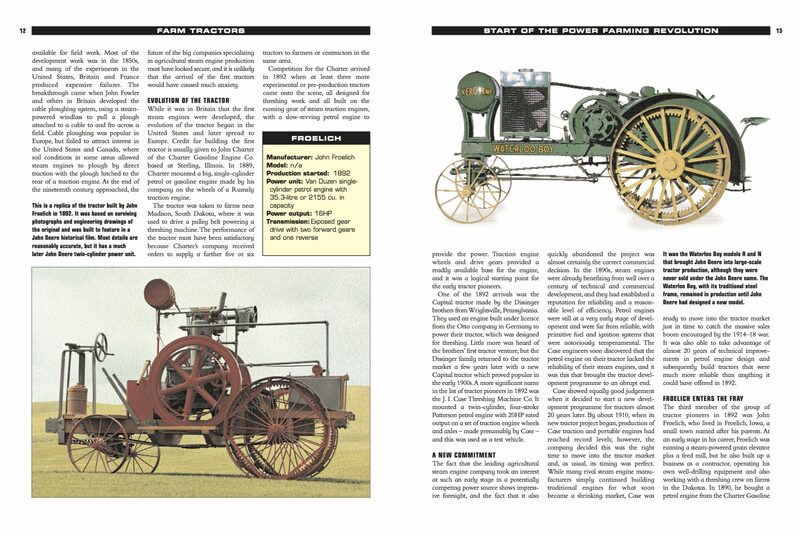 They include the 1912 Fairbanks, Morse Type N, which was started using a lit match; a selection of Henry Ford’s early Fordson tractors (including the Trackson crawler units); and the tiny Waterloo Bronco, designed in the 1950s to take advantage of the post-war boom in market gardens. 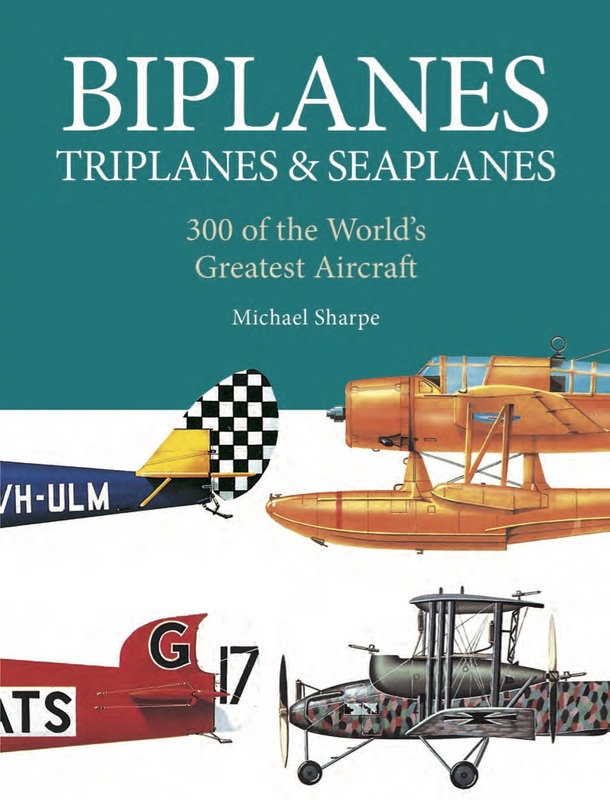 Also available in 305 x 229mm format.